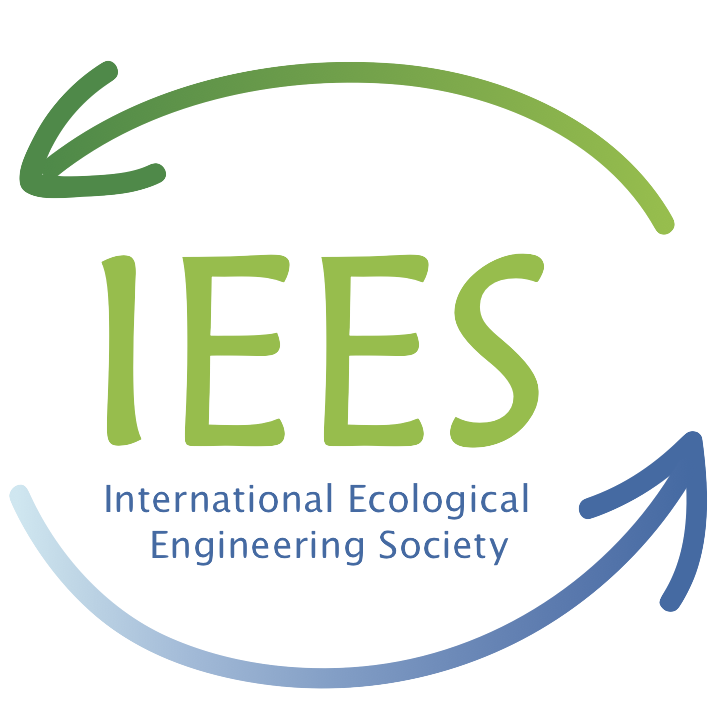 Welcome to the International Ecological Engineering Society! Ecological Engineers apply knowledge gained from ecological sciences and experiences in various fields of engineering. Ecological Engineering practices are not new. Especially in the eastern part of the world priciples such as polyculture and recycling strategies have a long tradition. Since the term ‘Ecological Engineering’ has been introduced by H.T. Odum in the 60ies however, the field has developed significantly. Today, we find thousands of constructed wetlands for wastewater purification all over the world. Flood plains are restored to retend storm water. Greenhouses use waste heat and are nurtured with aquaculture outflows. And bridges start to accomodate wildlife. Learn more about Ecological Engineering and get involved in an exiting, rapidly evolving area of sustainable solutions! IEES supports bridging Ecological Engineers worldwide as well as related disciplines all around the world. Within the next 15 to 20 years, Ecological Engineering is widely known as sustainable and future oriented practice, essential in every Engineering process. Participate now with “The diversity of Ecological Engineering”!